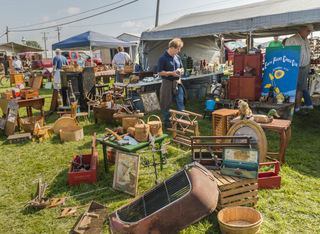 Bring the whole family and find a treasure at the annual Shipshewana Antique Festival! Admission and Parking are free. Steam Engine Set-Up - Held the night before the festival on Friday, August 2. Includes set up activities and spark show (after dark). 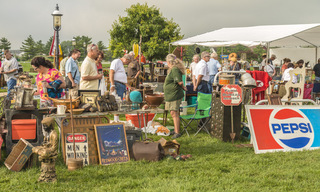 Antique & Vintage Market Shop an outdoor pavilion full of antique dealers selling a variety of antiques, collectibles, furniture, salvage, signs, glassware, toys, vintage items, jewelry and more! Open 8 am - 4 pm. Become a Vendor. 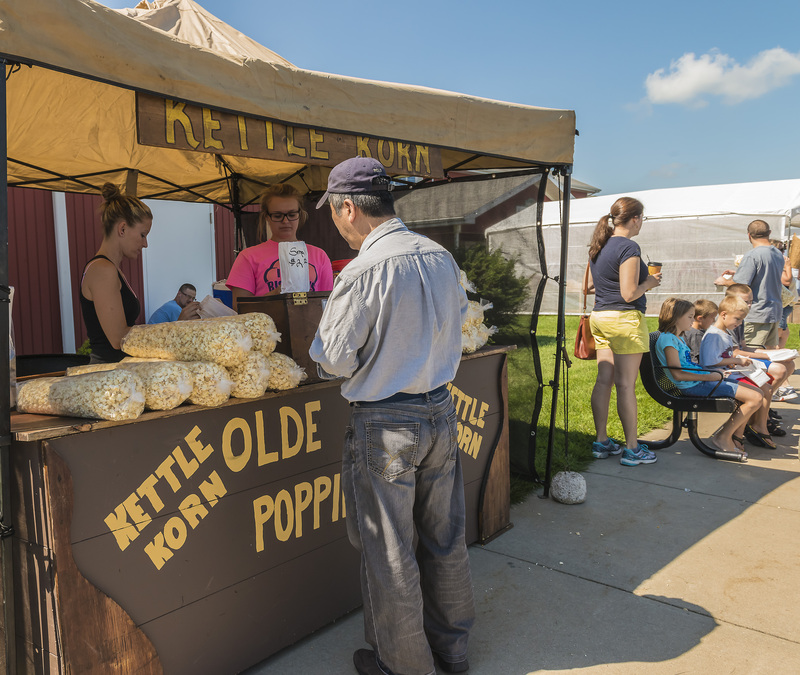 Working Demonstrations See old-fashioned farming demonstrations like field plowing, saw mill and wheat threshing! Plus old trades like a blacksmith, wheelwright, potter, copper smith, wool spinner, weaver, and wood turner. 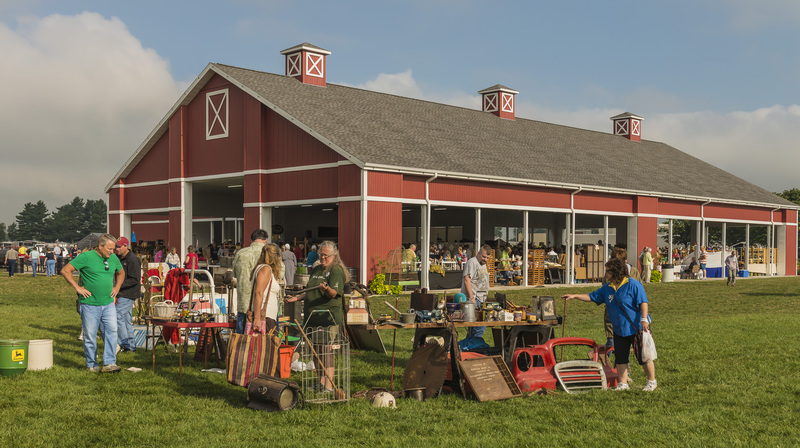 Shipshewana Steam & Tractor Show Hear the roar of the engines and watch the annual steam and tractor show with Gas Engines, 30+ Antique Tractors, and Hit & Miss Engines. Vintage Baseball Game Watch the fun from 11am - 2pm on the East lawn of the Farmstead Inn & Conference Center. Ball must be caught with the hands only. Antique Telephone Show Antique phones and parts located in the Conference Center at the Farmstead Inn (right next door to the antique market). Music Enjoy listening to live music as you shop for antiques!